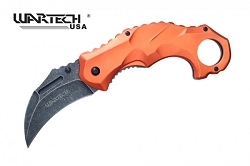 Mini Combact Karambit Action Assisted Folder "GRIPPER" Knife. 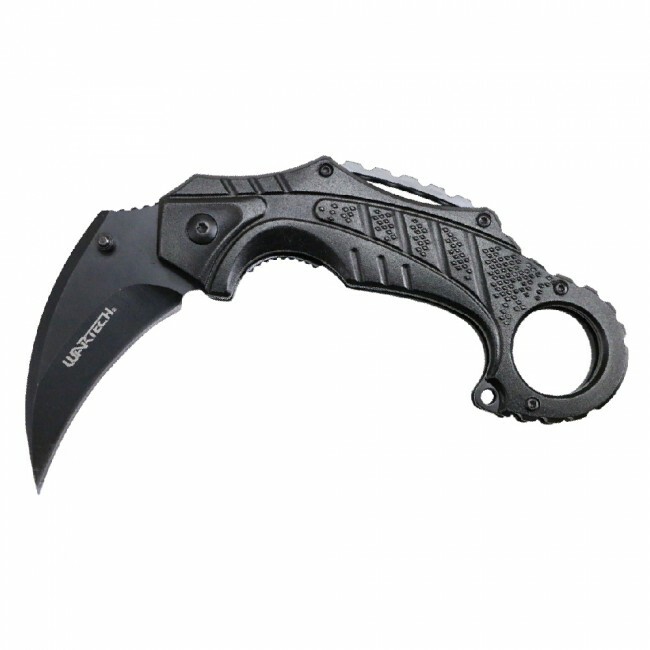 This action packed new karambit knife has a 1045 surgical steel blade that is half serrated. 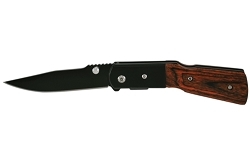 The Handle is aluminum which sits on a metal frame giving the knife durability. Will retail for over $19.99. 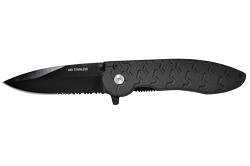 Closed handle 4" and has a 2.75" razor sharp blade. Other colors in stock! !